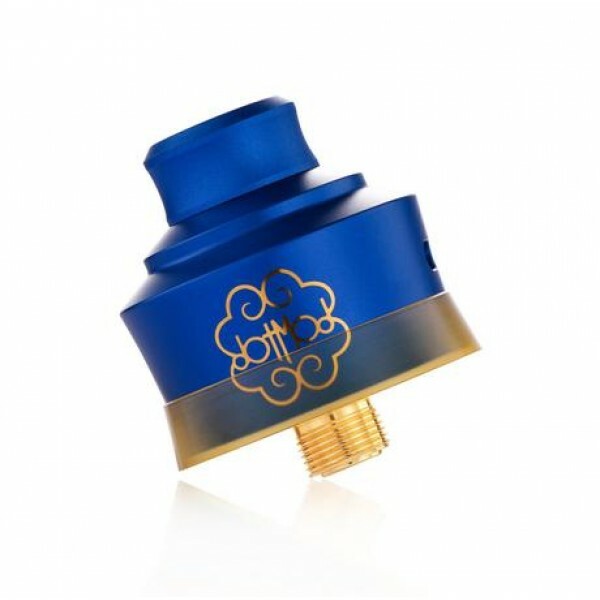 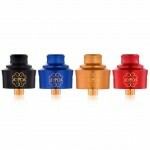 Introducing great single coil RDA. 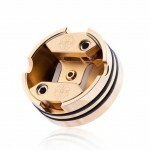 Presenting the dotRDA Single Coil! 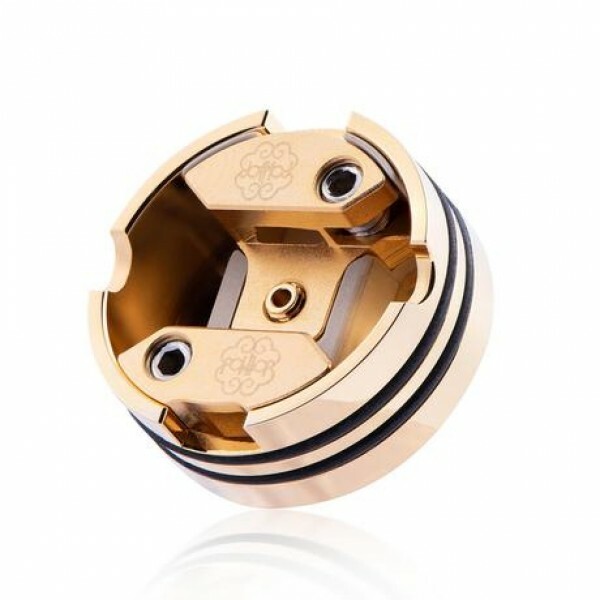 Featuring a dual-terminal, postless style build deck with ample space to utilize today’s greatest performing coils. 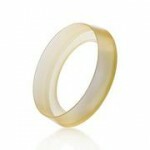 With our trusted 24k gold plated solid brass construction. 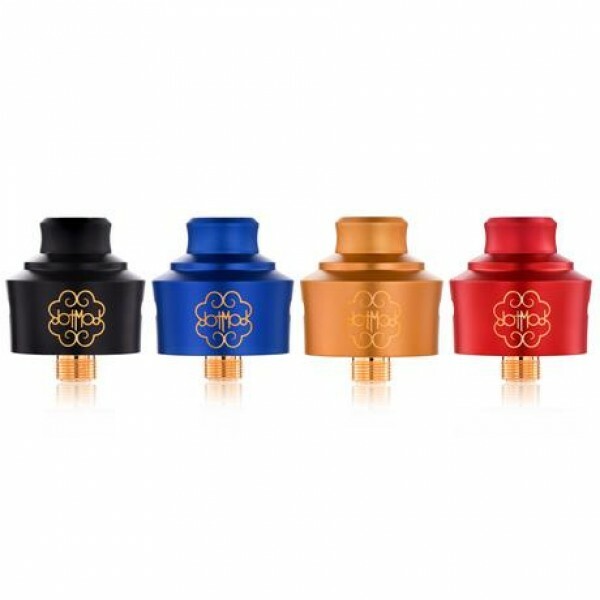 Our single coil boasts its compact and flavor producing design, protected by our hard-anodized aluminum caps. 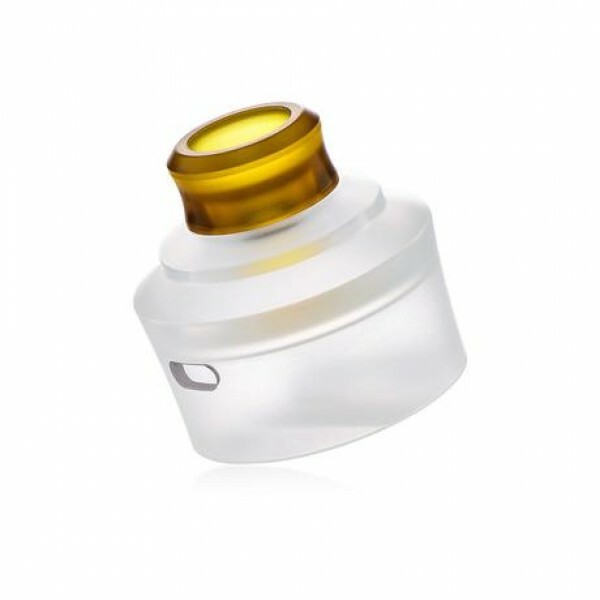 The dotRDA Single Coil features an extra frosted polycarbonate cap, Ultem 510 drip tip, and an Ultem beauty ring to ensure flush fit on any 24mm device. 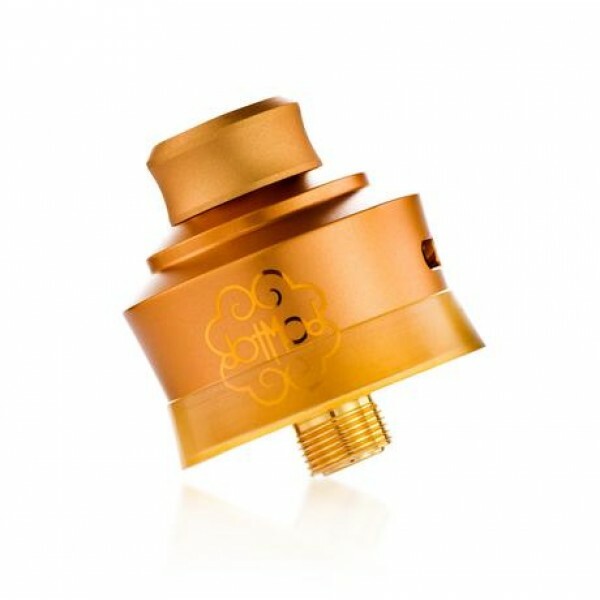 Coil Jig that helps with precise trimming and bending of coil leads to ensure an easy and proper coil installation. dotSquonk 100W, the regulated squonk you've been looking for!This item is for JAPAN Domestic Shippin..